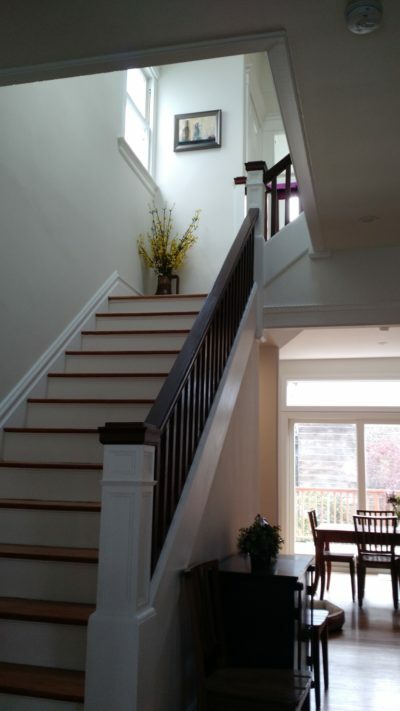 Behan Builders of San Francisco, is a licensed San Francisco general contractor. We offer home remodel, new construction, kitchen and bathroom remodel, orchestration and set-up of architectural design, project management, and structural engineering services. We strive for the highest level of professionalism. Our mission is that our client’s satisfaction is most important to our company. We do whatever takes to ensure clear communication, and understanding of our clients needs is of the utmost importance. A happy client is the best way we show our appreciation.